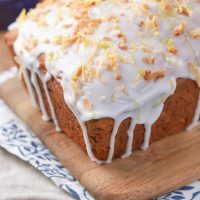 This Lemon Coconut Yogurt Bread is an easy quick bread recipe filled with tropical, citrusy flavors! 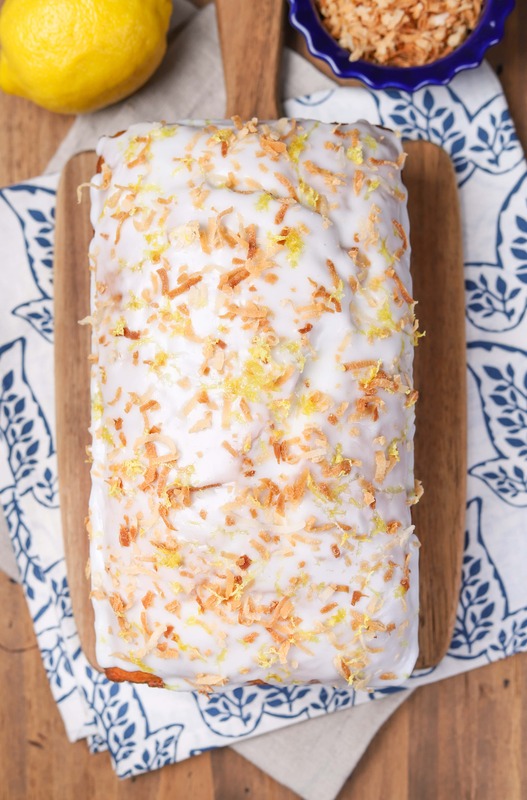 An easy lemony glaze and a sprinkling of toasted coconut and fresh lemon zest finish off this simple yogurt bread! It was a “clean the cupboards out” baking day the other day. Do you have those kinds of days? I try to do this on a semi-regular basis, so I don’t have ingredients go to waste. 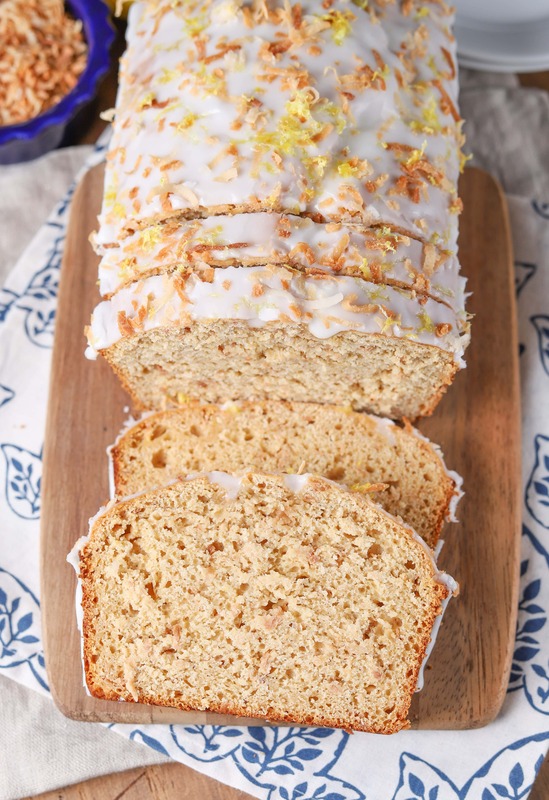 Among the recipes that helped use up those random bags of flour, coconut, baking chips, and sad looking fruits was this super easy lemon coconut yogurt bread. I took the half-full bag of coconut, almost empty bags of flour, and a couple of lemons and put them to good use! I love making quick breads. Because, well, they’re quick. And easy. And you can make them in all kinds of flavor combinations! Which is good when you frequently have a bunch of random ingredients that need to be used up! 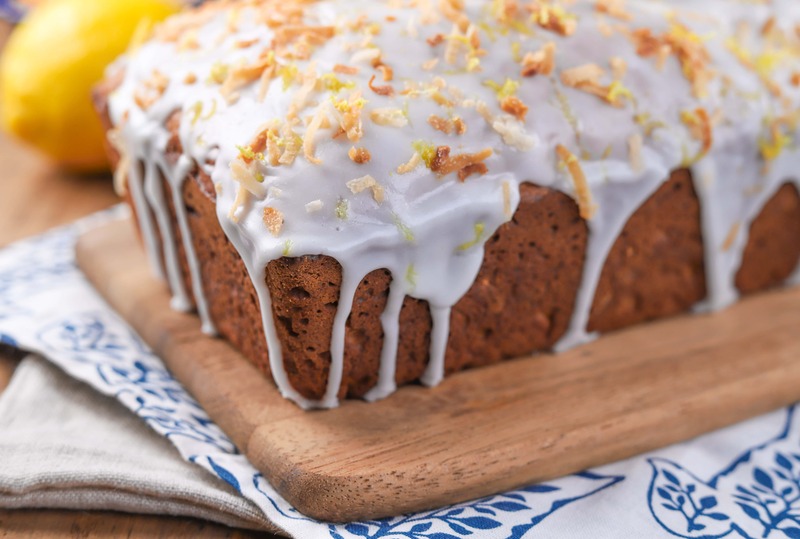 Toasted coconut combined with fresh lemon juice and fresh lemon zest give this bread it’s tropical, citrusy flavor. You don’t have to use toasted coconut, but I’ve found that I don’t like the slight chew that regular coconut gives the bread. Plus, I like the hint of nuttiness that toasting the coconut adds! This versatile bread is made with honey, yogurt, white whole wheat flour, and coconut oil. You can leave off the glaze, if you want to make it even healthier. 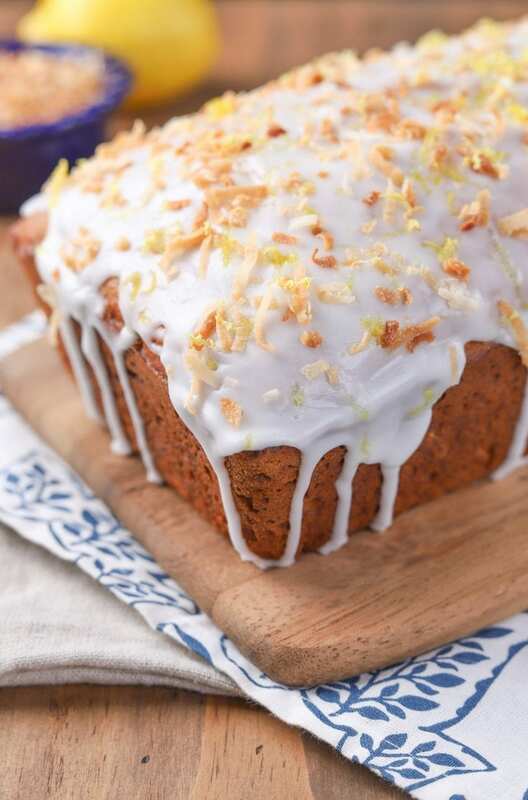 Though I have to admit, I really like the lemony glaze and additional toasted coconut that finishes off this bread! Grab a slice for breakfast, munch on a piece for an afternoon snack, or enjoy a slice for dessert! 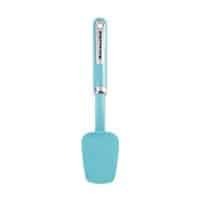 Preheat oven to 350 degrees F. Spray a 9x5 inch loaf pan with non-stick cooking spray. 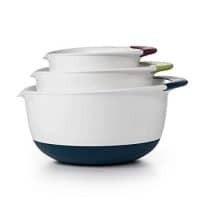 In a large bowl, whisk together flours, baking powder, baking soda, and salt. In a medium bowl, whisk together yogurt, honey, milk, oil, lemon juice, eggs, lemon zest and vanilla extract. Add wet ingredients to dry ingredients and stir until just combined. 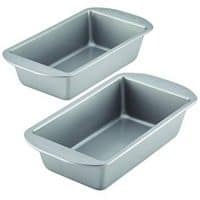 Spread batter into prepared loaf pan. Bake for 50-55 minutes, or until toothpick inserted in the center comes out mostly clean. Remove to a wire rack to cool. Stir together confectioner's sugar, milk, and lemon juice until smooth. Spread glaze over the top of cooled bread. Sprinkle with additional toasted coconut and lemon zest. Allow glaze to harden and serve. **To give the bread a finer texture, use 1 1/2 cups white whole wheat flour and 1 cup all-purpose flour.